We all know how comforting mothers are when we are sick, injured or have a broken heart… Mom’s just seem to make it all better. 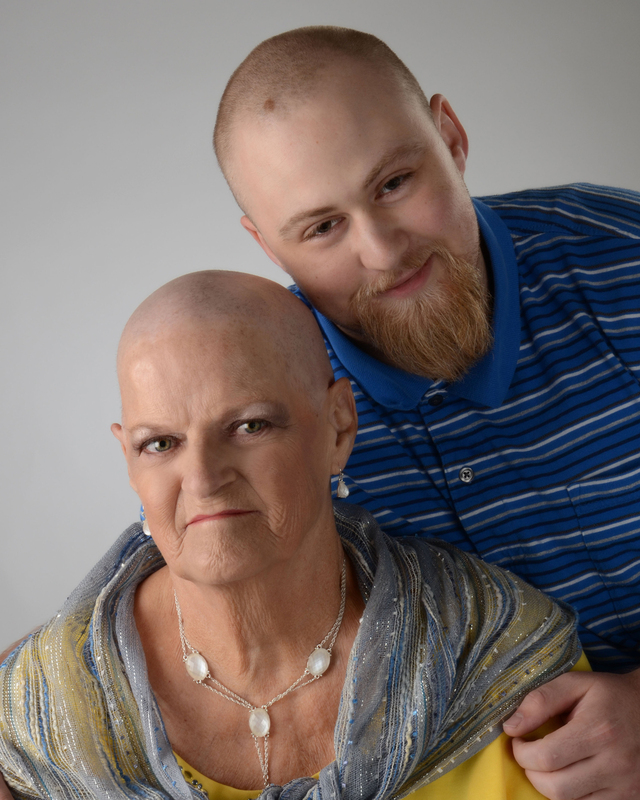 The first thing that Pat thought about when she got her cancer diagnosis, was her mother and wishing she could be there to “make it go away.” Even at age 69, Pat still needs her Mom, or someone to help her cope with the cancer and the diagnosis that will probably end her life, sooner than later. 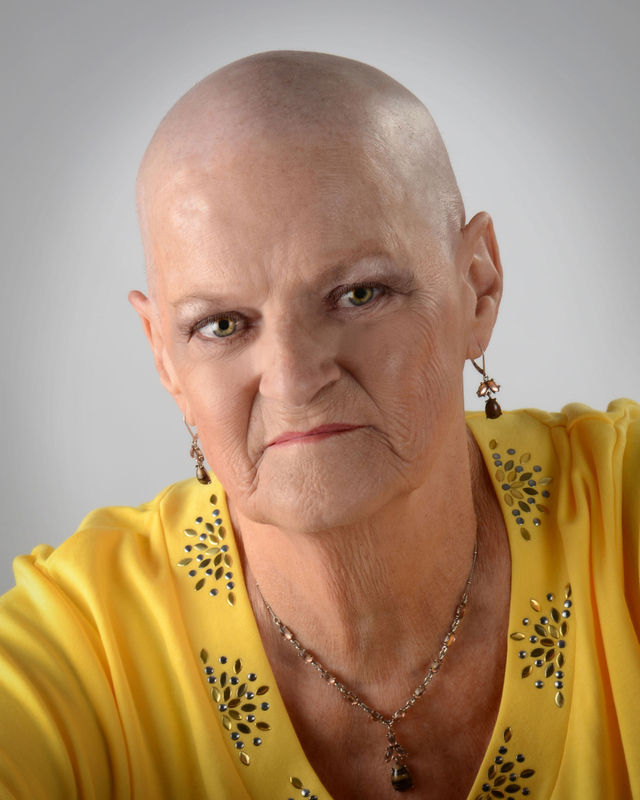 Diagnosed with Stage 4 lung cancer in March of 2012, she now is fighting a battle to beat the cancer. A smoker for most of her life, she quit 6 years ago, but not soon enough. She’s a fighter. She’s stubborn and she’s accepting…. 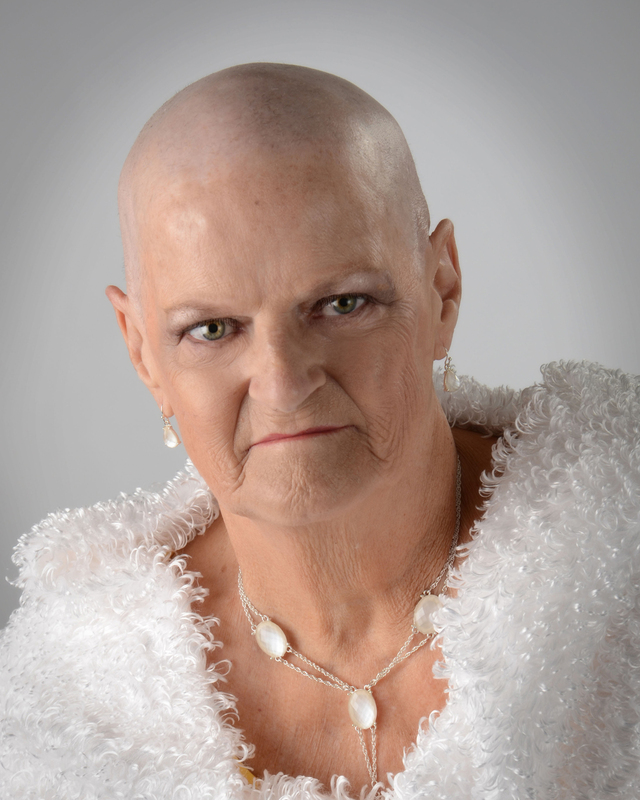 life has certainly dealt her some heavy blows, with childhood, with her children and now with cancer. She’ll be here a while. SHE is the source of strength for this small family.